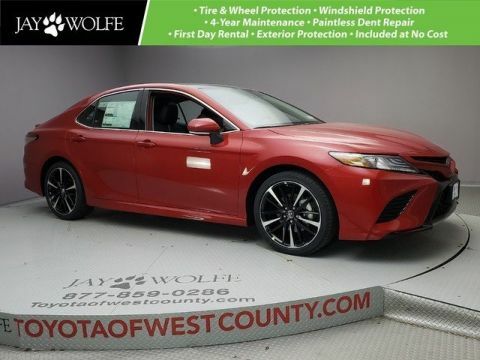 The new 2019 Toyota Camry is a joyride for the senses, while standard Toyota Safety Sense™ P (TSS-P) helps provide peace of mind. 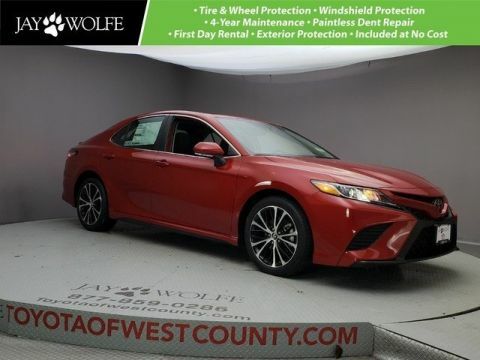 With ten trim models and a bounty of exterior color options, there is a Camry perfectly suited for every Ballwin area driver. 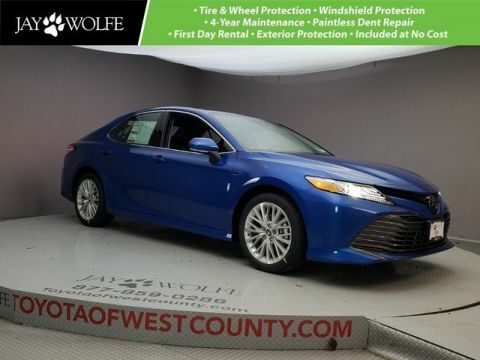 Come take this fan favorite sedan for a test drive today! Camry XSE’s powerful shape and captivating style will turn heads in and around Ballwin. The muscular shape is defined by a pleasing mix of sweeping curves and chiseled surfaces. Sport side rocker panels and the integrated rear spoiler emphasize the coiled stance and redirect airflow to enhance efficiency and performance. It’s an irresistible symphony of flowing lines and sharp, unconstrained edges that always makes an impact. More efficient and powerful, standard Bi-LED combination headlights add a stylish touch, stretching outwardly from the thin upper grille. The XSE’s LED headlights with smoke tint and fully integrated LED Daytime Running Lights (DRL) add an illuminating touch to this expressive look with an inspired symmetrical design. The Camry’s available LED taillights feature an eye-catching organic shape. It’s a powerful look that flows seamlessly into the rear bumper. Stylish lights like these are the perfect way to brighten any drive. 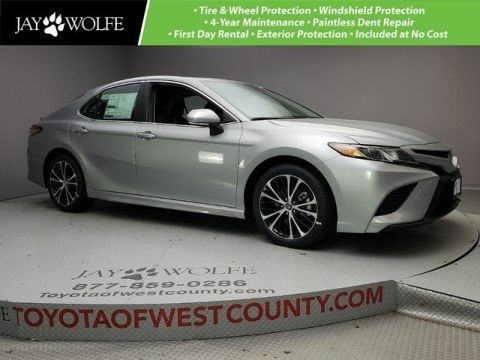 Camry offers a choice of gasoline engines, a responsive 2.5-liter Dynamic Force 4-cylinder and a muscular 3.5-liter V6, each delivering a sophisticated blend of performance and efficiency. Both engines utilize the D-4S direct-injection system, which selects the optimal injection method based on driving conditions to pack a powerful punch with enhanced fuel efficiency to boot. It proves the rational choice can also be an exciting one. 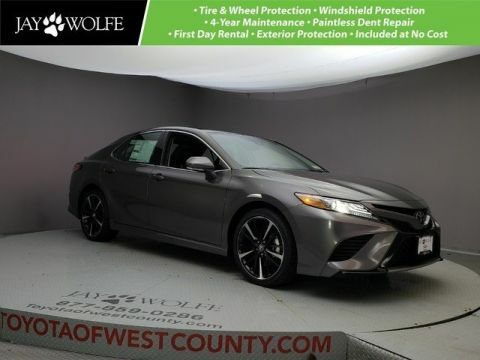 Camry’s redefined Direct Shift 8-Speed Automatic Transmission improves acceleration from a stop, provides a smooth ride at highway speeds and enhances fuel efficiency. More control makes for a more thrilling drive. Three distinct available drive modes give you even more control. Sport Mode indulges your spirited side with a sharper acceleration feel, while ECO Mode adjusts throttle input to maximize your efficiency. Normal Mode blends fuel economy with performance. Thanks to this choice of drive modes, a perfectly tailored drive arrives with the push of a button. 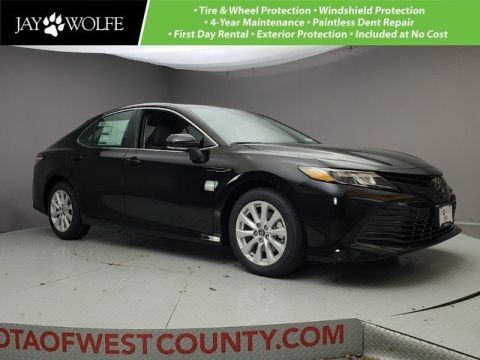 Enjoy hitting the streets of Ballwin and beyond in a new Camry. 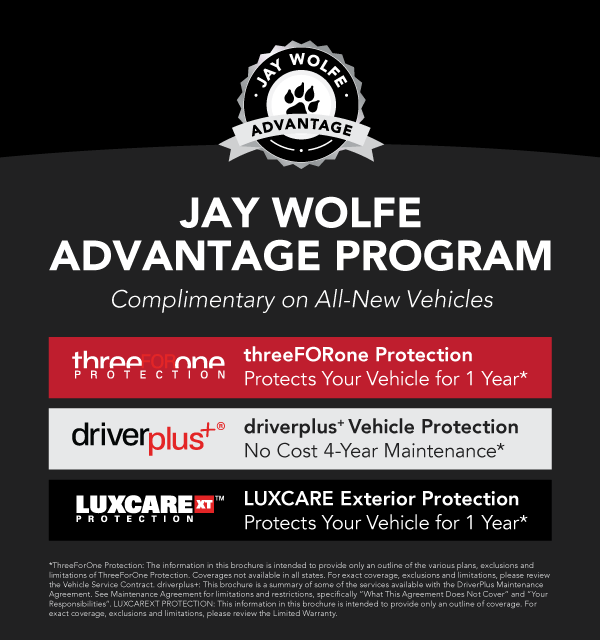 Camry reaches new levels of performance and efficiency. 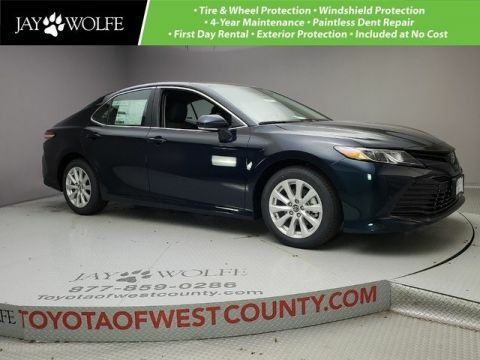 With up to an EPA-estimated 41 highway mpg*, it’s the best of both worlds. The 2019 Camry now offers Apple CarPlay® support as a standard feature. Pair compatible iPhones to safely get directions, make calls, send and receive text messages, and listen to your own music. 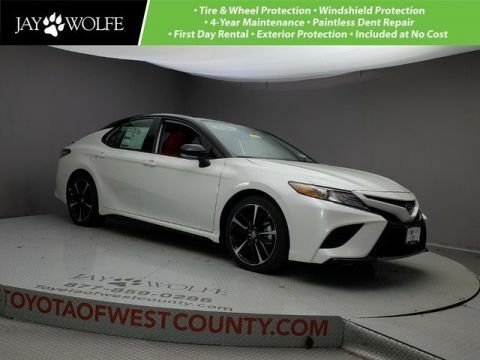 *2019 EPA-estimated 29 city/41 hwy/34 combined mpg for Camry L; 28 city/39 hwy/32 combined mpg for LE, SE, XLE 4-Cylinder and XSE 4-Cylinder; 22 city/33 hwy/26 combined mpg for XLE V6; 22 city/32 hwy/26 combined mpg for XSE V6; 51 city/53 hwy/52 combined mpg for Hybrid LE; and 44 city/47 hwy/46 combined mpg for Hybrid SE and Hybrid XLE. Actual mileage will vary.